As part of our staff community, you'll use your expertise, passion, creativity and enterprising spirit to support our 37,000 students around the world. Our staff make sure that our students have the knowledge, confidence and practical opportunities they need to succeed. It's very rewarding work. Here are some more benefits of working at Middlesex. We recently invested £200 million to transform our flagship campus so we have the best facilities in one place. 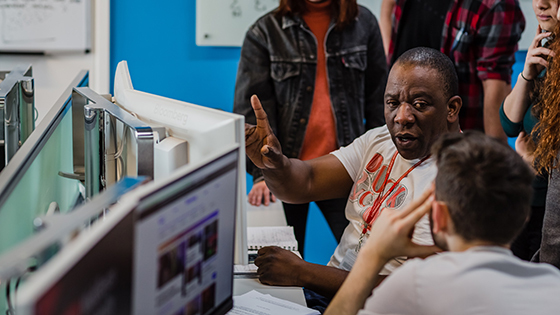 Our learning and research facilities give you opportunities to broaden your skills and expertise and our generous break-out spaces make room for socialising too. We have a progressive pay structure which means you are able to earn more every year. We believe in equal pay for equal value too. As soon as you start with us, we'll support you with opportunities to progress and get you a step closer to your dream career. We take a pro-active approach to your well-being and support you to strike a healthy work-life balance. 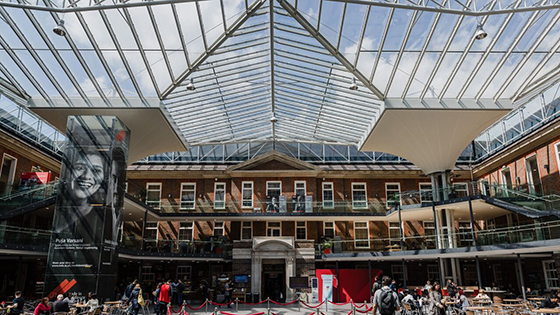 It’s this approach which lead us to become the first university to be awarded the Mayor for London’s Healthy Workplace Excellence Award. We’ll work with you to find out your employment needs - whether that’s an earlier or later start to the day or working from home - we’ll do whatever we can to have you working at your best. You will be guaranteed a pension through either the Teachers Pension scheme or the Local Government Pension Scheme depending on your role and our flexible retirement policy means you can start drawing your pension anytime between the ages of 55 and 75. When you work with us, you become part of an inclusive and progressive community. We respect, embrace and promote diversity – we believe it makes us better. 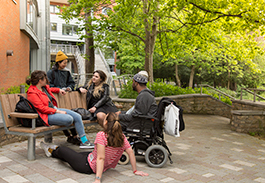 It is an integral part of who we are and what we stand for and that’s why we are the first university to be awarded the UK Investor in Equality and Diversity (UKIED) Gold Charter Mark. At Middlesex, we'll help you to grow both personally and professionally. We value our staff and invest in their development, offering a range of free courses right here on campus. We have a range of affordable cafes and eateries and plenty of shops nearby - like Costcutter and Hendon Bakery - that offer 10% discount to staff and students. 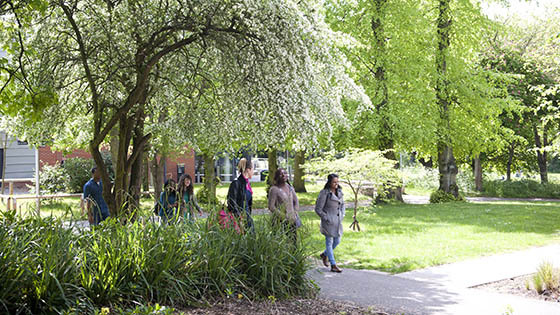 Our campus environment also means we have outdoor spaces - Grove Park, The Paddock and Sunny Hill Park - to take a walk, have a picnic or simply unwind. 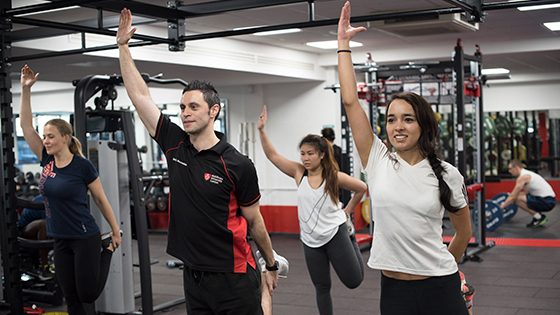 As an employee, you can sign-up to our gym at a special staff rate of only £23 a month. You’ll have access to a range of facilities including an Astroturf pitch, floodlit multi-sports courts and even a real tennis court. Join our running club and other team sports plus make the most of lunchtime walks and free swimming at Copthall Leisure Centre. Every year we celebrate some of the outstanding contributions of our staff at our One Middlesex Staff Awards. These peer nominated awards are a great opportunity for you to be recognised for your hard work.